Calls made from within the United States to Puerto Rico or the U.S. Virgin Islands are considered domestic calls, and included as a part of our unlimited talk and text plans. No country, city or international access code will be required for calls made to Puerto Rico or the U.S. Virgin Islands. To call to either of these locations, simply dial as you would normally. 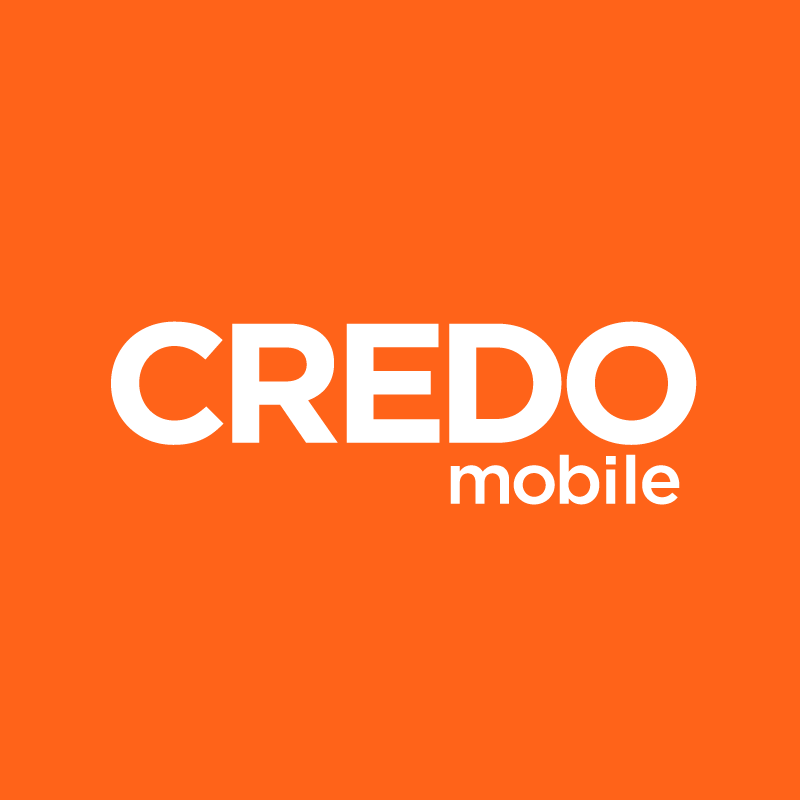 CREDO Mobile members traveling to Puerto Rico or the U.S. Virgin Islands must find another method of service during their trip, as CREDO Mobile does not offer service from these locations. If you have plans to travel to either Puerto Rico or the U.S. Virgin islands, we recommend that you obtain a local SIM card upon arrival if you will need to utilize your device while visiting. For more information on using a local SIM card while traveling, check out this article.